Chinesteta wooden lures reach up to 40 metres (130ft) farther than plastic ones. With them, you’ll be able to reach the fish wherever they are. 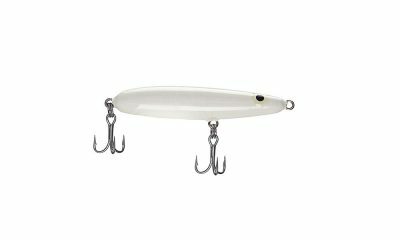 Our fishing lures have a particularly realistic movement. They also float in a very attractive way for the fish because of their weighting. 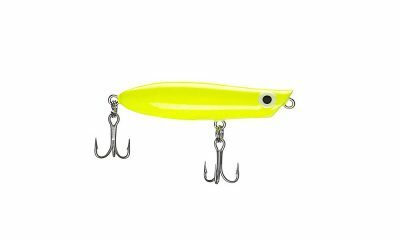 Chinesteta fishing lures are weighted and tested one by one, to ensure their effectiveness in the water. You won’t find a better lure. For our handcrafted wooden lures we only use effective and durable hooks and rings of the highest quality. 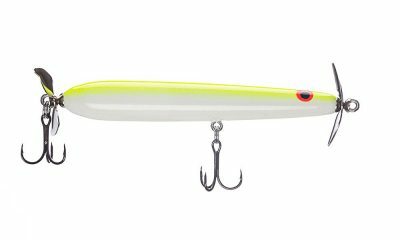 The main difference of Chinesteta lures is that they are made of solid wood, which makes them much more efficient than a plastic lure. Their materials are durable and ecological, unlike with a plastic lure. We do not use products that are harmful to the environment. 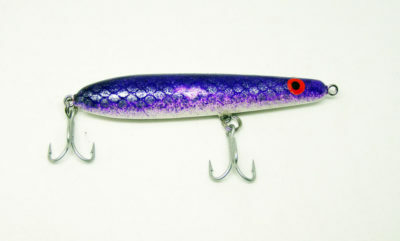 The effectiveness of our wooden lures is much greater than that of a regular plastic one. Hundreds of fishermen have proven their effectiveness with great catches. 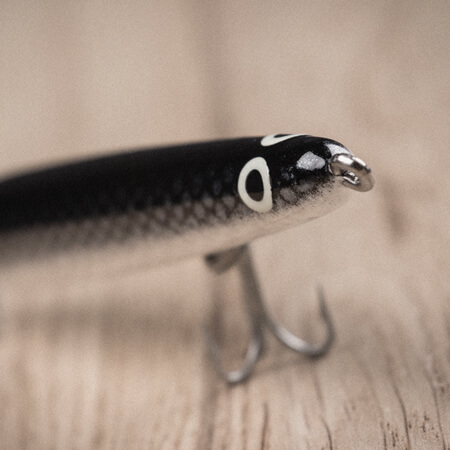 Chinesteta handcrafted wooden lures are much more than just a lure. 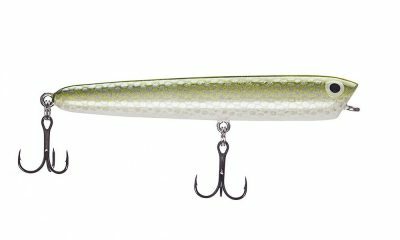 Unlike other types, Chinesteta Lures are handcrafted and environmentally friendly. 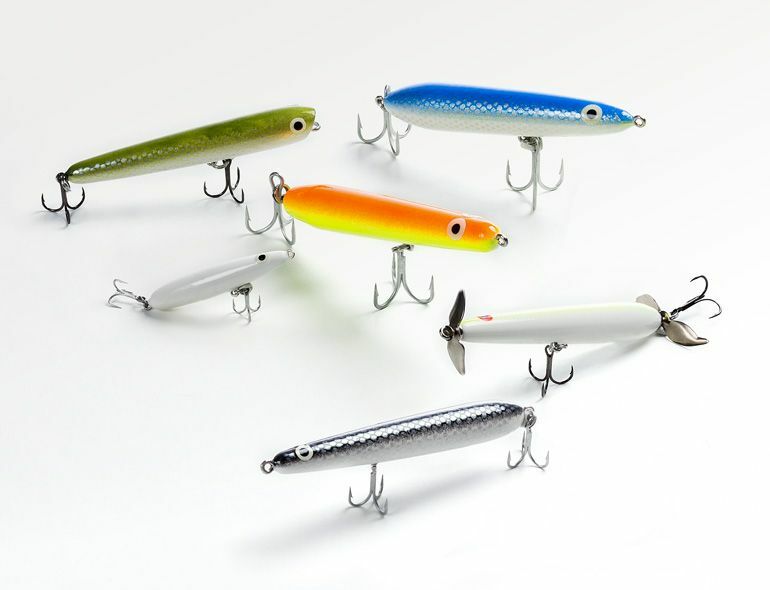 These small works of art are the perfect choice for the fisherman looking for high effectiveness. 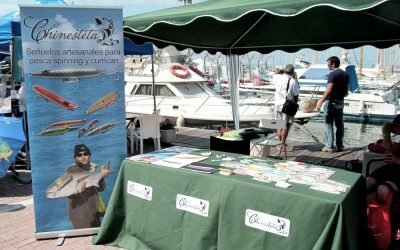 Chinesteta fishing lures are the result of 30 years of work and dedication by José Chinesta. This passionate fisherman began making lures for his own use, and for his acquaintances. However, his creations were gradually taking on more importance and he began to manufacture them for amateurs and professionals from all over the world. 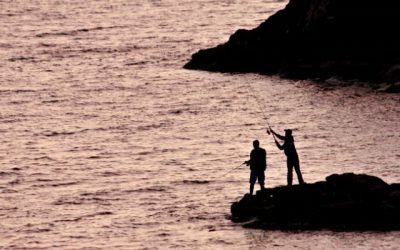 Since he began more than 30 years ago, hundreds of fishermen have proven their effectiveness with all kinds of catches. 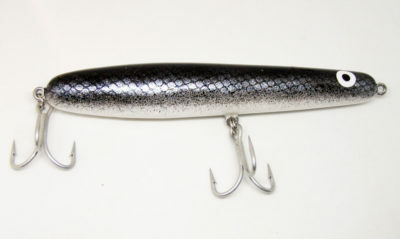 In my opinion Chinesteta Lures are the type of lure that you must have in your box whenever you go fishing. Not only do they give you a good throw, but they also have great buoyancy. Add some nice weather and a decent rod and you can face the day. I’ve been using Chinesteta lures since 2007. The affection that Jose Chinesta puts into his work is visible in every lure. I recommend that all fishermen have at least a Fangler and a Stick in their collection. I totally recommend these lures. Despite their lightness they have an incredible flight, even with the wind against them. And those extra metres are essential. Also, thanks to their excellent poise, you can work well with them in rough seas or even in surf. They are a must in any fishing box. For me the best thing about a Chinesteta is that it is totally handmade. When you catch a fish the joy is much greater knowing that the lure with which you have achieved it is made by hand. 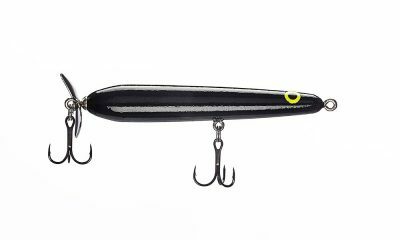 They are durable; give a great cast, and come in a nice range of colors, sizes, weights and different floating actions. 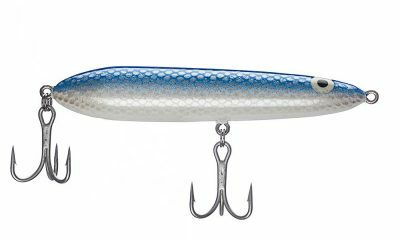 Chinesteta are brutal lures. And when the fish are active on the surface they are lethal! 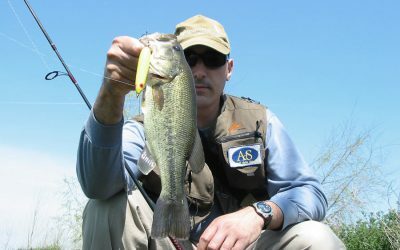 I have tried the vast majority of spinning lures and I also want to try out the rock fishing lures. I’ve been positively surprised at the distance that they can be launched. Let’s not forget how advantageous it can be to have such a long reach, and to be able to probe the largest possible space in search of our objectives.